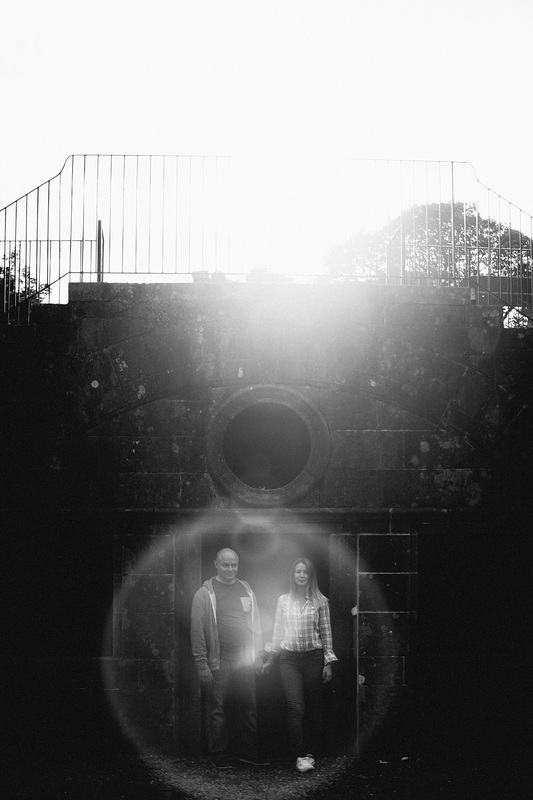 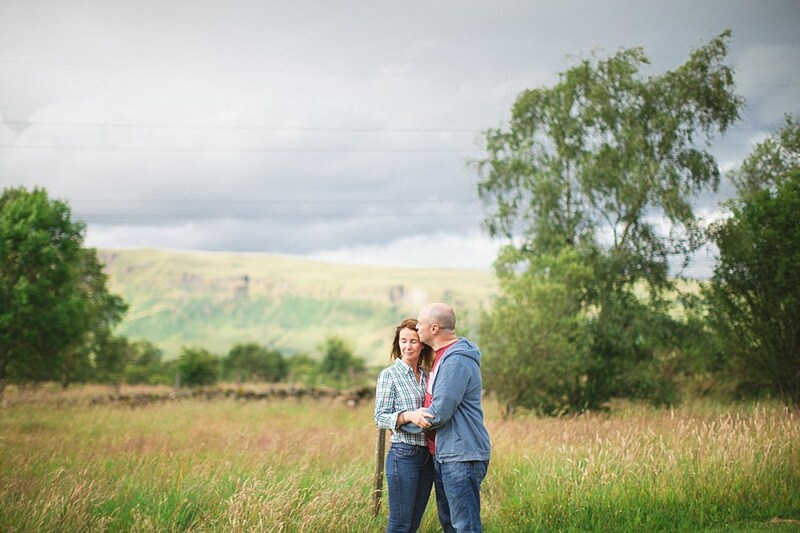 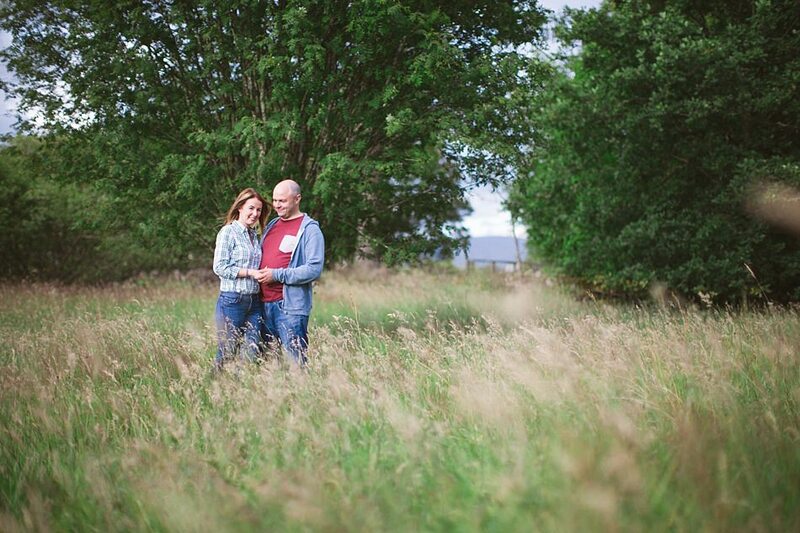 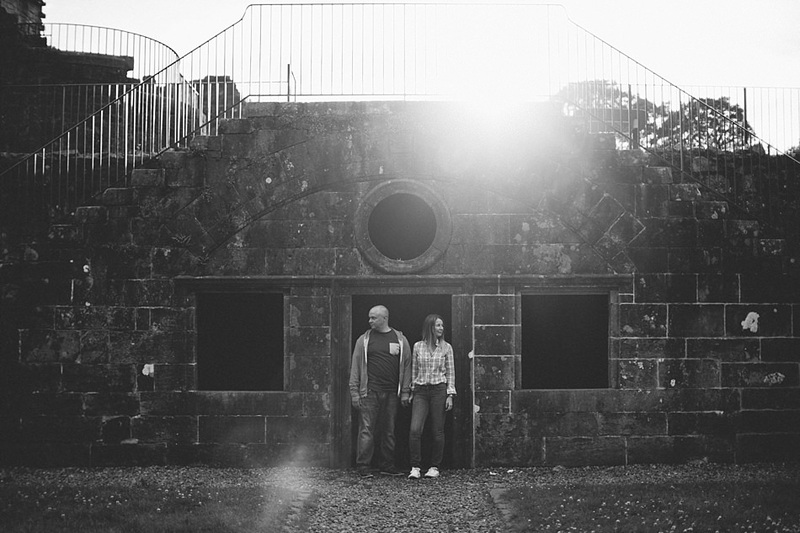 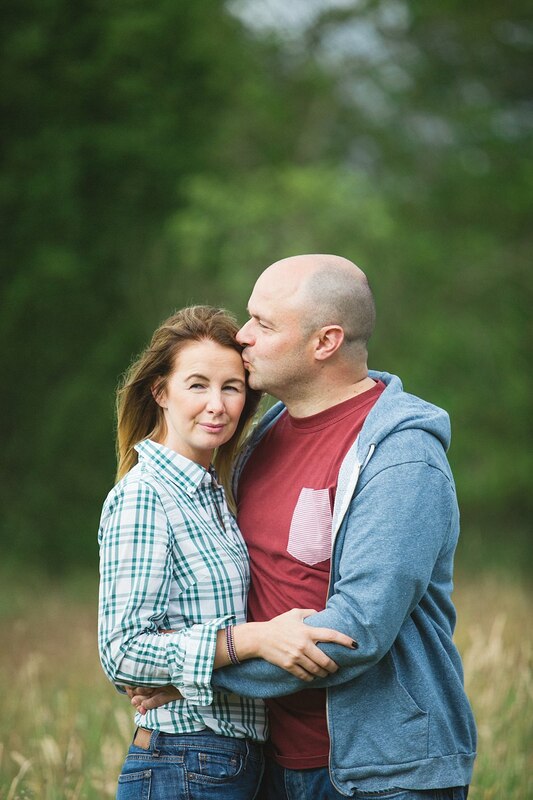 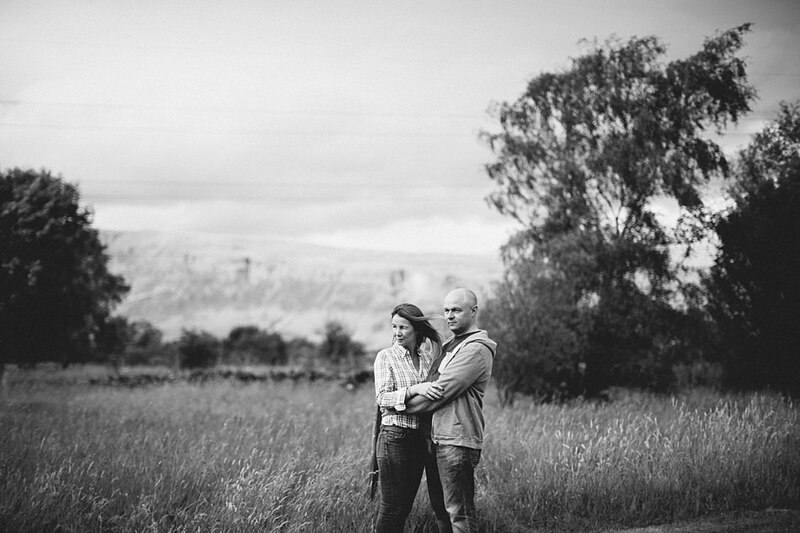 Today on the blog is a lovely wee golden hour engagement shoot at Mugdock park. 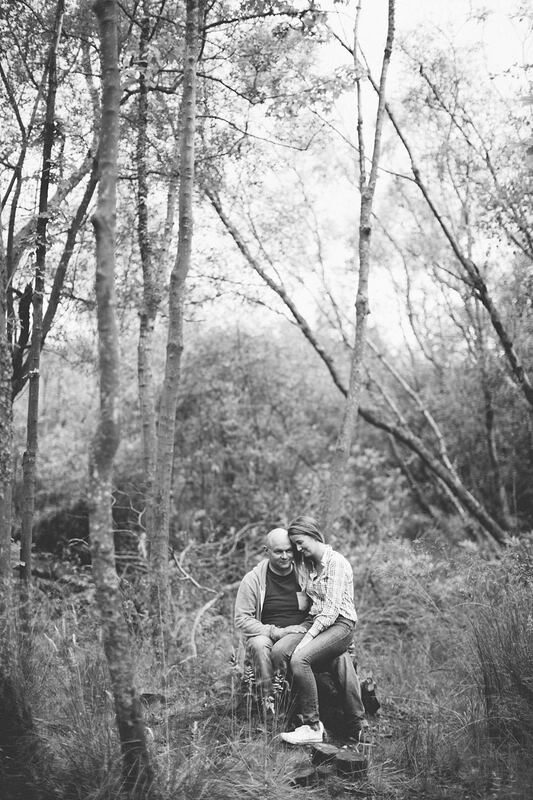 We spent an hour or so getting to know the lovely Natalie and Michael while taking photos of them. 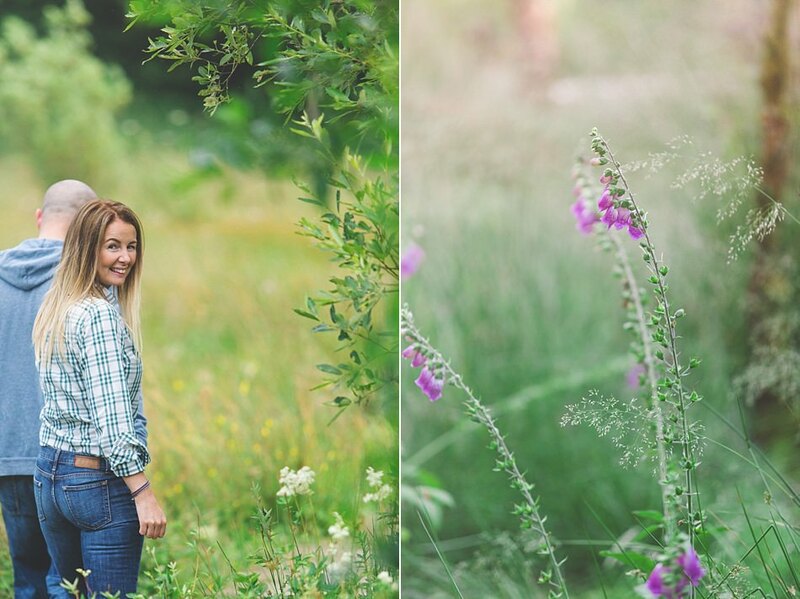 Love this job!